Buying your first used car can be intimidating, especially if you have no idea what you're doing. But don't worry, here's a compiled a list of questions to ask the dealer while you're car shopping. 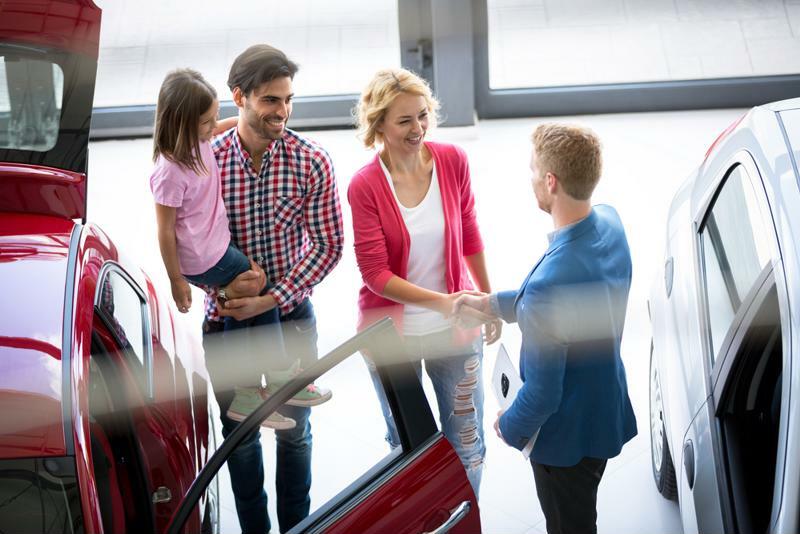 By expressing your concern, you can ensure you'll get the best deal and that the car you decide on is the safest and most efficient choice for you. 1. How many miles are on this car? If the car's mileage is through the roof, it might be worth passing on. If the previous driver drove between 20,000 and 50,000 miles per year, Consumer Reports suggested asking why. The answer could be that they had a long morning commute, or it could be that they used the car for travel. Regardless of the reason, you deserve the honest answer before deciding if you want to buy a car that already on it's last stretch. 2. What are the key features? The advertisement might've briefly described what the car's equipped with, but it's in your best interest to ask the dealer in person. If the ad said the vehicle had working air conditioning, anti-lock brakes, power windows and cruise control, you can ask for proof. If the dealer reveals that one of those key features is missing, ask for a reduced price. All of your questions need to be answered before making the deal. 3. Are all the fluids topped off? Leaving the dealership in your new ride becomes a lot less exciting when the oil change sensor immediately pops up on the dashboard. Your new car should be completely ready to for you, which means the oil should be changed and the windshield washer fluid should be topped off before your purchase. You also deserve a full tank of gas as you leave the lot, so make sure to ask the dealer about that. 4. Has it driven through extreme weather? Finding out if the car has driven through extreme weather is very important. If it has lived through harsh winter storms or exponential hot summers, Digital Trends said it's lifespan will significantly decrease. This could be a complete game changer if you're looking for a car that's going to last a few years. 5. Are there any issues I should know about? This is an important question because it gives the dealer a chance to make an great first impression. If he's honest and shares an issue the car has experienced in the past, you can appreciate his professionalism and think twice about making the purchase on that vehicle. Who knows, maybe he'll lower the price or throw in a deal so you can get the problem taking care of after you've made the purchase. Or, he could point you in the direction of a different car if you're still willing to work with him. 6. Can I take it for a test drive? For some, this question might end up being the deal breaker. For starters, if the dealer denies your request, you need to leave immediately. If he does let you test drive the car, he's confident that the trip will go smoothly. If you take the vehicle for a ride and something doesn't seem right, just explain to the seller what's going on. A great care salesman will offer a solution. Maybe he'll cut you a deal, or simply help you find a different car on the lot. Take the car for a test drive to determine how well it's running. 7. Has it ever been in an accident? 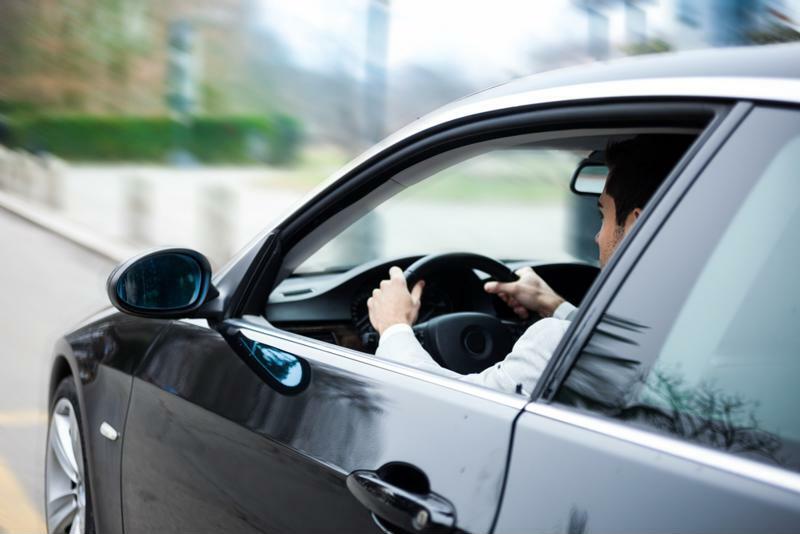 Even if the test drive is perfect, you need to know about the vehicle's accident history. 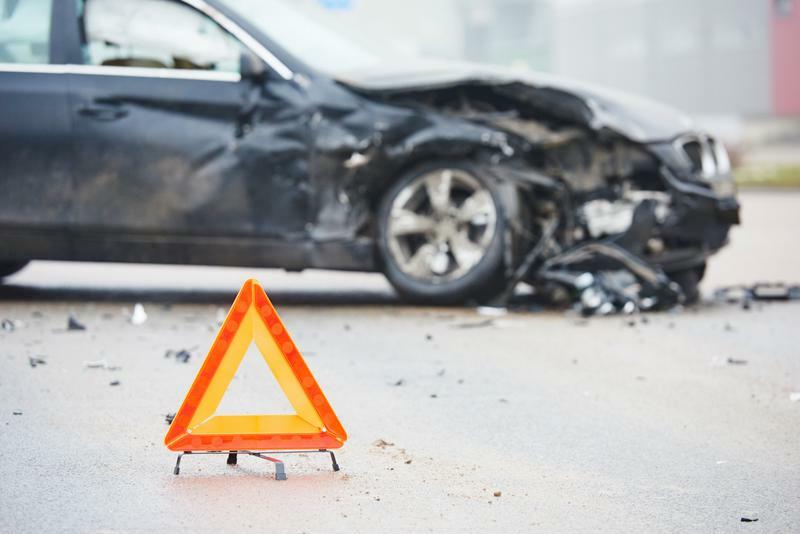 When a car has been through an accident or two, it's more likely to have issues down the road, regardless of how it's running now. If the dealer shares the car history and it reveals a collision, it's probably in your best interest to continue searching. 8. Can you show me history reports? This is a great follow-up question for the previous. If your dealer told you the car has never been in an accident, you deserve to see proof. 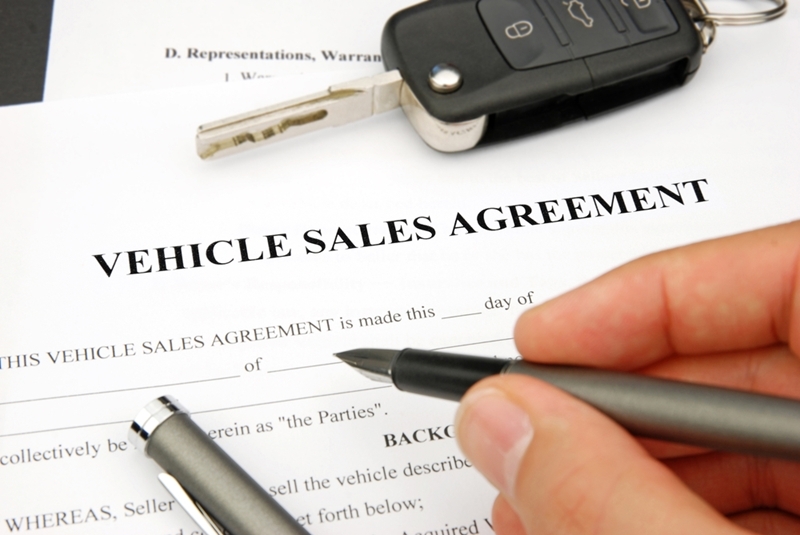 A detailed report can show you the vehicle's complete history which can help you decide if the deal is truly worth it. Luckily, you can rest assured when you visit New Jersey Auto Auction in search of your first ride. Our lot is loaded with so many quality Carfax-certified vehicles to choose from. Come down today, we'd be happy to help you find a sweet ride and take it for a test drive! Finding out there’s something wrong with your car can be equally stressful and frustrating. But if you identify the problem early on, you can tackle it before it turns into an irreversible issue. Be on the lookout for these 10 signs, as they will signify that your vehicle needs immediate attention. One of the key signs that something’s wrong with your ride is a glowing check engine light. It signifies there’s something wrong with one of the hundreds of systems in your car’s computer. 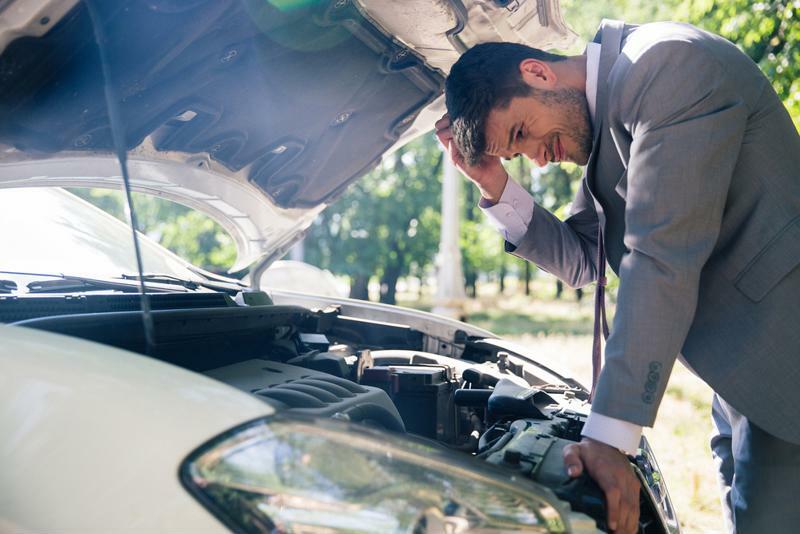 It’s not necessarily a cause for panic, according to Angie’s List, but it’s a definite indicator that you should take your car in for an inspection. 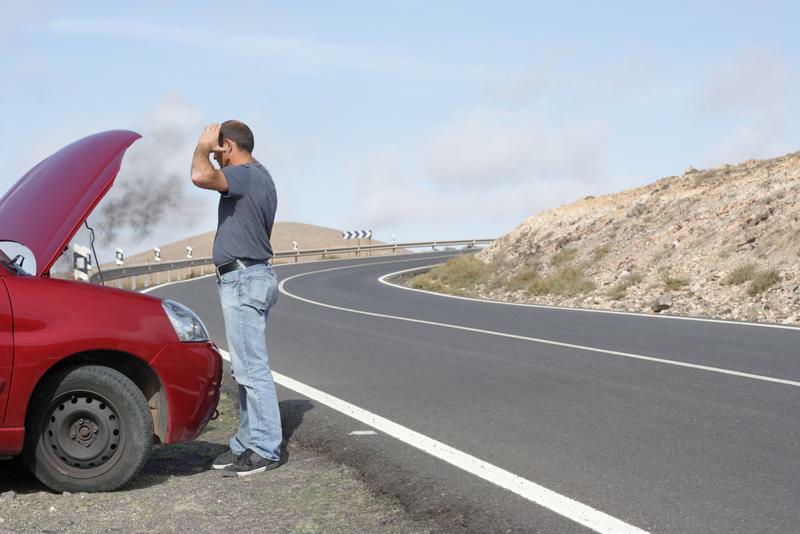 If you’re driving and notice smoke coming from under the hood, it could be a sign that the engine is over-heated. This could destroy your car if you continue to drive and refuse to service it. Pay attention to the temperature gauge – if it seems too high, schedule an appointment for a maintenance check. Pull over and open the hood to see if there’s an obvious issue. When it seems like your car is having trouble speeding up, it feels shaky or it’s making strange noises, there could be an issue with the transmission. The transmission is essentially your car’s power system, so it needs proper maintenance. If you don’t take care it, you’ll find yourself stranded on the side of the road waiting for a tow-truck to haul your car away. Are there any major fluid puddles on the ground underneath your car when it’s parked? If so, it probably needs a tune-up. The leak could be coolant, transmission oil, engine oil or brake fluid, or it could also just be cold water dripping from the air conditioner. While the latter is normal, other fluid leaks could keep your car from running smoothly. Be sure to take it in to the mechanic as soon as you can. If you hear strange noises while you’re driving, take your car to the shop. A dragging noise could be coming from your wheels, which could signify the wheel or differential bearing is failing. A grinding noise usually occurs when your brakes have gone bad, so you need to get them checked and replaced immediately. A car that shakes while driving over poor road conditions is normal. But if you notice it’s vibrating on a smooth street with no obstructions, you need to take it in. DriverSide reported that it could indicate a number of issues, such as an unbalanced tire or a bad universal joint. Failing to take care of the vibration could smoke the engine or transmission, ultimately leaving you without a running car. Stalling at an intersection is dangerous. If your car is sluggish and not performing the way it was built to, it could be a sign that the spark plugs need replaced, the fuel filter is clogged, or something more severe in regard to the transmission. Schedule an appointment with the mechanic to take care of this problem before it turns into something serious. If it takes more than one turn of the key to get your car started every day, something’s wrong. It could just be a bad battery, but it might also be a defective starter that needs to be replaced. Regardless of the issue, it needs to be taken care of or you’ll be using public transportation to get around. 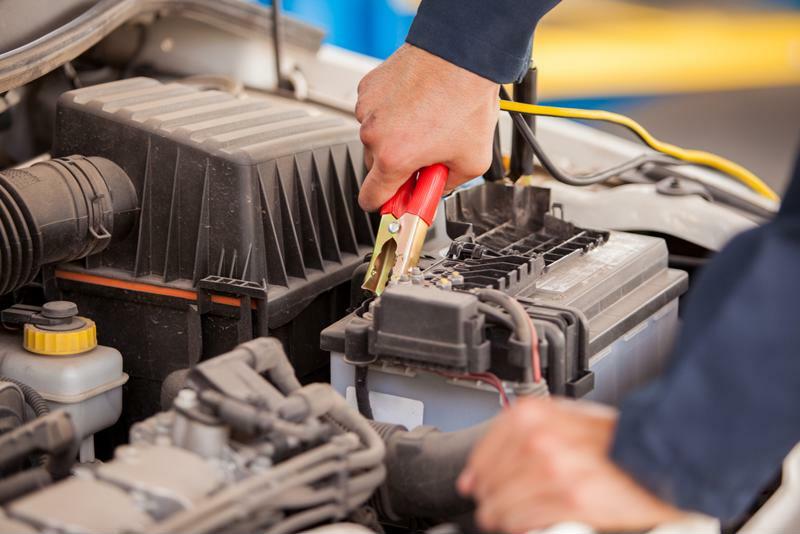 If your car isn’t starting, it needs attention from a mechanic. If you’ve noticed you’re filling your gas tank more often than normal – and you’re not using your car any more than usual – there’s an issue with your ride that needs to be taken care of. A sticking brake pad or improper tire pressure could be to blame, so take it to the shop for a check-up. Driving an automatic car provides a smooth, reliable shift in gears. But if it seems less efficient than usual, causing your vehicle to hesitate or jolt between shifts, your transmission needs attention. Schedule an appointment to change the transmission fuel, filters and screens. If your car shows any of these signs, just bring it in to New Jersey Auto Auction. Our maintenance workers will help fine-tune your ride and take care of any issues. If you feel as though the damage is done and you need a new car, just head on over to our lot! We’ve got hundreds of quality used Carfax-certified vehicles to choose from. This item will most likely already be on you, but it's crucial to make sure it's always fully charged. Bankrate said it's the difference between getting help fast or waiting around for a car to drive by. Having reflective warning triangles in your car is essential in the event of a breakdown. They will notify oncoming cars that your vehicle is parked, which can reduce the chance of an accident occurring. Edmunds also suggested you consider LED flares. Reflective triangles will notify drivers to slow down. You can't predict medical emergencies. Keep a first-aid kit with bandages, gauze pads, adhesive tape, aspirin, antiseptic wipes and ointments in your car at all times in case someone gets hurt. Keeping a fire extinguisher in your car can tame a spark caused by an electrical problem. Accidently leaving your lights on is common. So is a battery dying on its own. Leave jumper cables in your car so a nearby vehicle can get your ride running again. Prepare for a dead battery with jumper cables. Breaking down in the middle of nowhere at night isn't fun. Keep a flashlight in your glove compartment, along with extra batteries in case they die. A standard multipurpose knife will come with a bottle opener, a flathead screw driver, a wire cutter, rescue blade and glass breaker, which can all be helpful if any issue arises. Your car breaks down, you're checking under the hood for an issue, and it suddenly starts pouring. What do you do? Reach in your emergency kit for your rain poncho. "Keep protein bars in your car." It might be hours before a tow truck gets to you. Prepare your stomach for the wait with high-protein nonperishable snacks like mixed nuts and protein bars. Along with snacks, keeping bottled water in your car in case of an emergency is crucial. Cat littler? You read that correctly. You can use it as a replacement for sand – it weighs less – to create traction beneath the tires if you get stuck. The Department of Homeland Security suggested leaving a battery-powered or hand crank radio in the car to listen for weather warnings if you vehicle's radio or cell phone stops working. If your car breaks down in the middle of nowhere, you have no cellphone reception and you haven't seen a passing car in hours, you'll have to start walking to find help. Keep comfortable walking shoes in your car in case this happens. If you haven't seen a car in hours, you'll need to start walking to find help. A tool kit with a Phillips head screwdriver, a flathead screwdriver, vise grips, an adjustable wrench and a pair of pliers will come in handy if you break down and can fix things on your own. A fleece blanket will keep you warm in the event that your car breaks down during a snow storm. 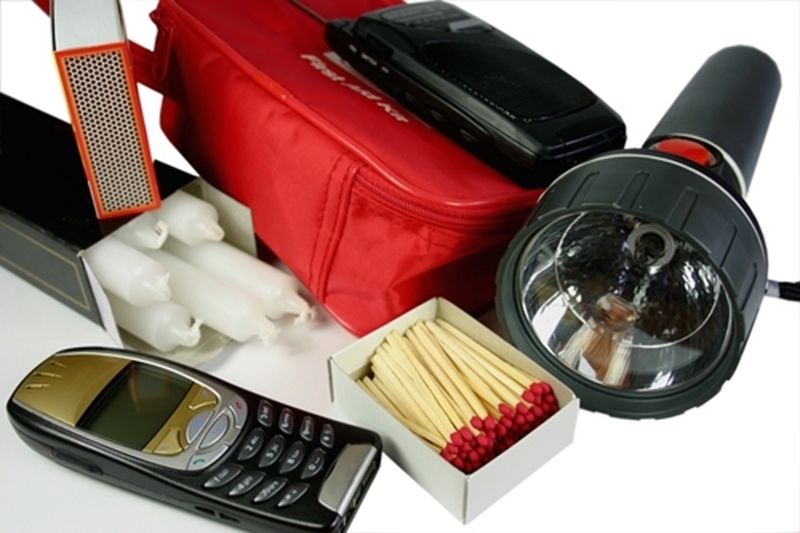 Once you've packed up your homemade roadside safety kit, consider bringing your car down to New Jersey Auto Auction. Our maintenance technicians can make sure your car is working properly so you're less likely to break down. Fall’s officially in full swing, which means the winter weather will be here before you know it. Instead of waiting until the last minute to prepare your car, you may want to winterize it in advance. You can avoid breaking down on the side of the road and kicking yourself for not getting it ready while the temperatures are still decent. You know that getting your oil changed every three months is important. But during the winter, The San Diego Department of Motor Vehicles said you need to consider switching to a thinner oil. This is especially important if you live somewhere that reaches temperatures below freezing. 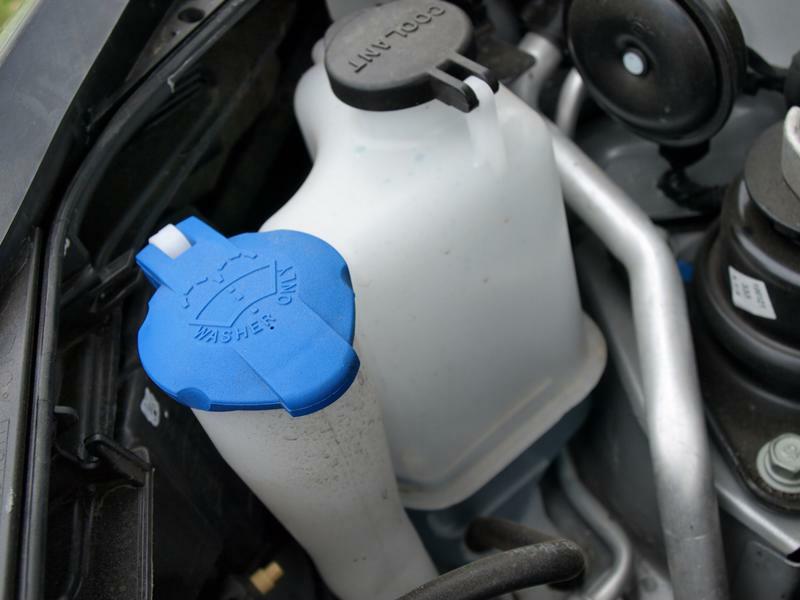 Engine coolant keeps your car from overheating, but it and also protects your engine against corrosion during the winter. Most cars follow a 60 percent coolant to 40 percent water ratio when the temperatures drop, so consult your technician about making the adjustment. Your technician can top off your engine coolant before winter. Did you know that extreme temperatures can reduce your car’s battery power by 50 percent? Edmunds suggested taking your car in and having the battery tested if it’s over three years old. A technician may recommend investing in a new one. 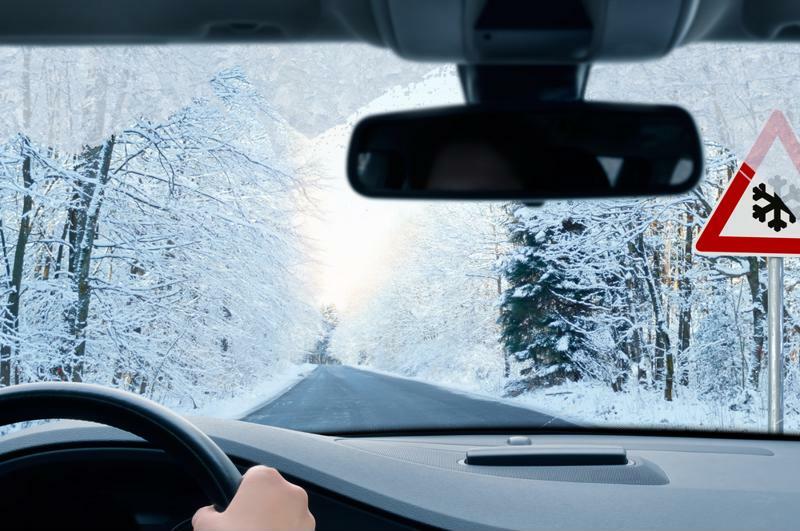 The weather conditions will work against your windshield in the winter. Between the snow, sleet and salt build up, you’ll want to make sure you can always see clearly during your commute. Keeping your windshield washer fluid topped off will ensure clear vision. It’s also suggested to mix the solution with de-icer to avoid the moisture freezing up while you drive. Topping off your windshield washer fluid is very important, but so is investing in new wipers. If the rubber on your blades is cracked, dried or ripped, it’s time to grab a new pair. Winter wipers are a great option – they provide more strength to tough it through inclement weather. 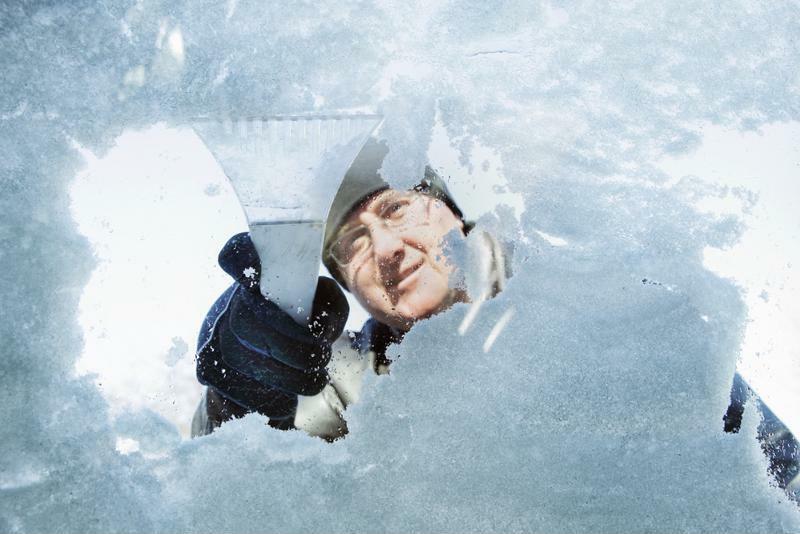 A pair of winter windshield wipers can help you cut through the built-up snow. If you’re worried that your car won’t drive well on slippery roads, it might be time to purchase new tires. According to Consumer Reports, replacing all-season tires with winter ones is a worthy investment because they’re designed with rubber compounds and tread patterns to drive successfully on slick roads. Just remember: It’s very important to switch back to your all-season tires once the season is over. Winter tires are not designed to withstand warm temperatures. This may seem like an obvious task, but it’s worth the mention. Having your breaks checked before the winter is one of the most important safety precautions you can take to avoid sliding and colliding into other cars. Unfortunately, the dirt and salt can accumulate on your car and damage the paint’s finish. To protect it, take your vehicle in for a professional wash and fresh coat of wax. With rain, sleet and snow coming your way, your car is going to retain a lot of moisture. Ultimately, it can get into the door locks and freeze up, locking you out of the car. This is not the ideal situation, but don’t panic. You can prepare in advance by lubricating your locks with silicone spray designed for cars. It’s likely that you haven’t used your all-wheel or four-wheel drive since last winter. That means you have no idea if it’s running smoothly. Instead of waiting to find out during your drive through the first snow of the season, take your car in and have the function reviewed. Just like your all-wheel drive, you probably haven’t used the heating system in a while. What if it broke down over the summer? Just turn it on and make sure it’s ready to keep you warm all winter. If you notice an issue, take it in to the shop. Make sure your heating system works so you can drive comfortably in the winter. A blanket, hats and gloves. Non-perishable food and extra water. You’ll thank yourself later for packing this kit in your car before the snow rolls in. Don’t worry about taking care of these maintenance services yourself. Just bring your car down to New Jersey Auto Auction! Our technicians will make sure all of these tasks are completed so you can drive safely all winter long. Learning how to drive is one of the most exciting stepping stones in a teen’s life. Passing the test, getting a license and driving the car around without a guardian is even better. But before you let your teenager get on the road, there are few scenarios you need to review. Anything could happen, and preparing him or her for the worst will turn a potentially overwhelming situation into something simple. A tire can blow out at any moment, so it’s important your teen knows what to do. Edmunds suggested always advising him or her to pull off the road to a well-lit area, even if that means ruining the tire. From there, give a lesson on how to change the bad tire for the spare, or at least provide a number for road-side assistance. What’s one of the most important lessons you can teach your teen? To never ignore the check engine sensor on the dashboard. 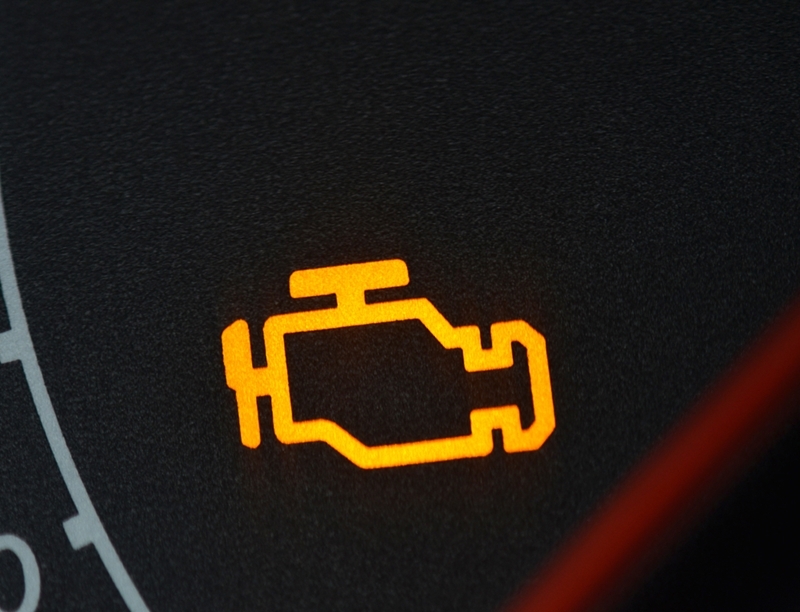 The light generally signifies an issue with the car and that it should be taken in to the mechanic as soon as possible. The check engine light signifies that something could be wrong. Your teen should know what the symbol means. Leaving the lights on in the car is a common accident, especially for new drivers. If this happens and the battery dies, your teen should know how to jump-start the car. Car and Driver suggested handing over a pair of jumper cables to teen drivers and giving them a tutorial to prepare if they’re stuck in a parking lot. Getting your teen ready for the road is crucial, but so is teaching him or her the importance of maintaining a vehicle. Come on down to New Jersey Auto Auction and we’ll make sure the car is prepared for the road ahead.